If you are reading this you must want something to change. Tell us what that is and we can help you make it happen. Greg Jacobs with over 20 years’ experience and ongoing education, leads a passionate team that have trained ballerinas to boxers and everyone in between. We believe Personal Training should be Personal. Training isn’t the end game but is about preparing you for something else. That 5 reps done properly always beats 10 done poorly, and you need to get healthy before you can get fit. 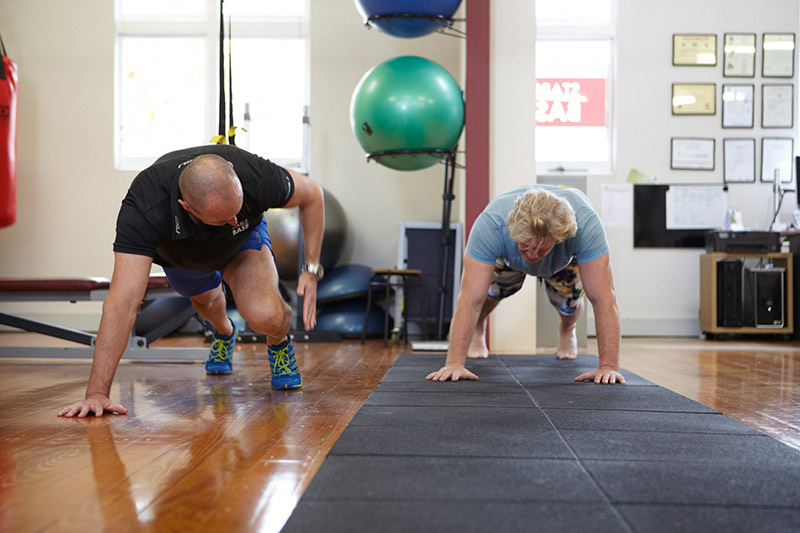 Our PT sessions are only conducted 1 on 1 or 1 on 2. 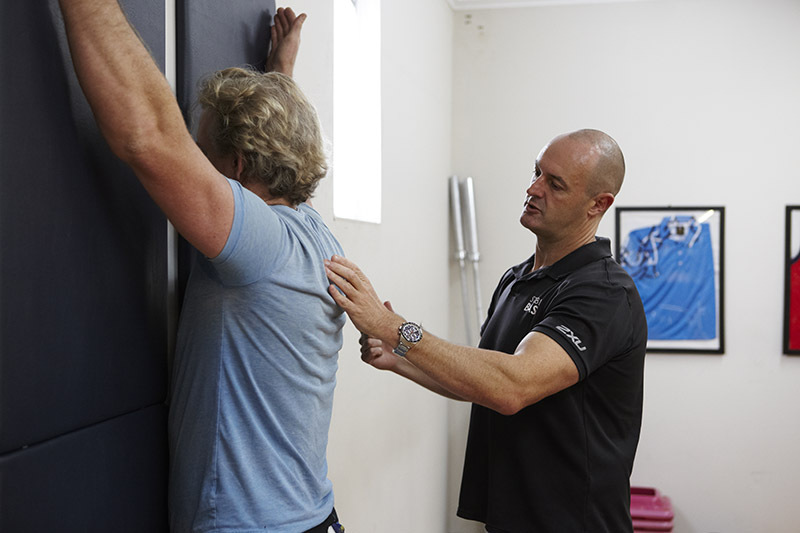 We understand that in order to get the body you want, there is a mind-set you need. Learning how to successfully change habits. Gradual development of confidence and will power. These things are just as important as the type of exercise you do and only by incorporating them into the training process are sustainable results achievable.